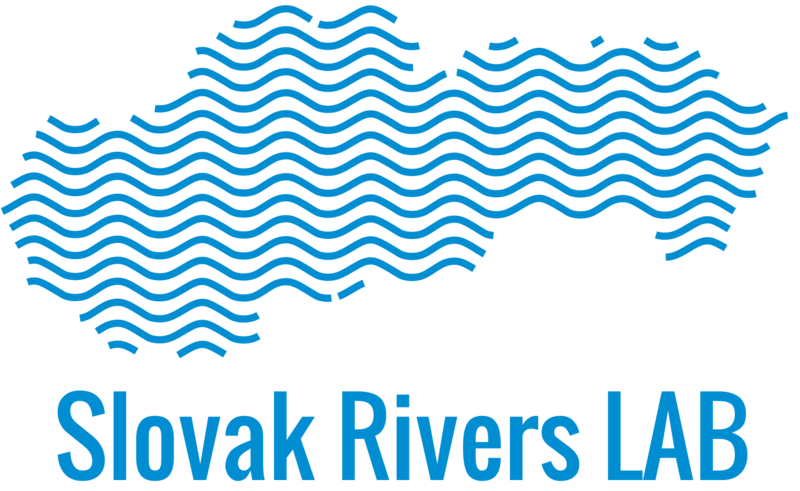 During 25 – 27 May 2018 the 12th international meeting of the German Young Geomorphologicsts were held in Stadtoldendorf where Dr Anna Kidová, Dr Miloš Rusnák and Dr Milan Frandofer presented the main results about the recent morphological evolution of the Slovak rivers. The list of attendees comprised undergraduate, graduate and PhD students as well as postdocs from 20 different universities and institutions. The focus was to present and discuss own research and general geomorphological topics in a rather informal and friendly environment. An excursion to the sourroundings of Stadtoldendorf focused on geomorphological features of the area (dolines, loess deposits and soil profiles, etc. ).